Annual Leave is a basic right of every employee protected by the UAE Labour Law. Full-time employees working in the UAE are entitled to leave and holidays as per laws in the country, which broadly include annual or recreation leave, sick leave and maternity leave. Is notice period mandatory in all employment contracts? Employees in the UAE (private sector) – Which rights are they entitled to? Federal Law No. 8, for 1980, on Regulation of Labour Relations - the UAE Labour Law - has given employees’ rights in relation to their employment including how they may be disciplined, dismissed, how their grievances are handled, wages, absence from work and sickness, holidays, work breaks and working hours, and maternity leave. 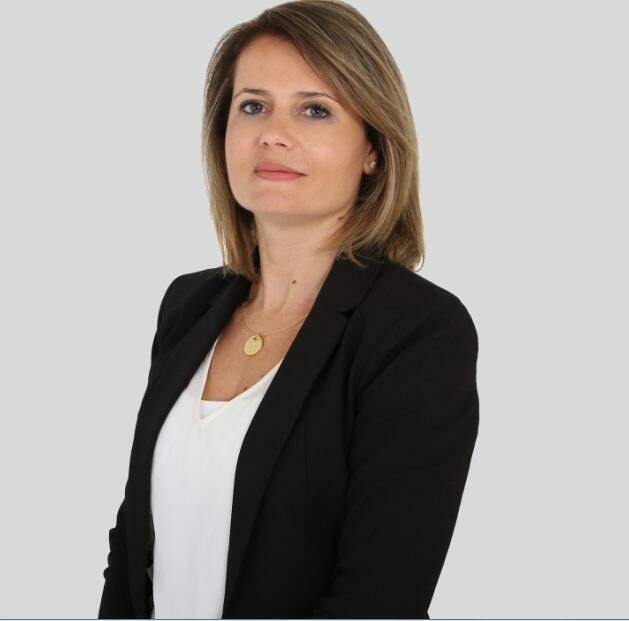 Helena has a civil law background (in line with the UAE and majority of Middle East legal systems) with common law training and is qualified as a Lawyer since 2002. Prior to joining James Berry & Associates, Helena worked in-house and in private practice, specialising in employment/labour law, companies’ law, compliance, contracts and construction law. Helena has experience with the UAE legal system, providing since 2015 legal support to several local companies. Helena’s current practice is predominantly employment and labour law, at James Berry & Associates’ Employment Department, advising on both contentious and non-contentious matters. Her contentious work includes advising on arbitrary dismissal claims, preparing for DIFC employment litigation and assisting clients with disciplinary hearings. Helena’s non-contentious work includes drafting various HR policies, staff handbooks, settlements agreements, employment contracts and general advice on any employment matter. You have the ability to accept or decline cookies. Most web browsers automatically accept cookies, but you can usually modify your browser settings to decline cookies if you prefer. If you choose to decline cookies, you may not be able to fully experience the interactive features of our site.